Hooray! 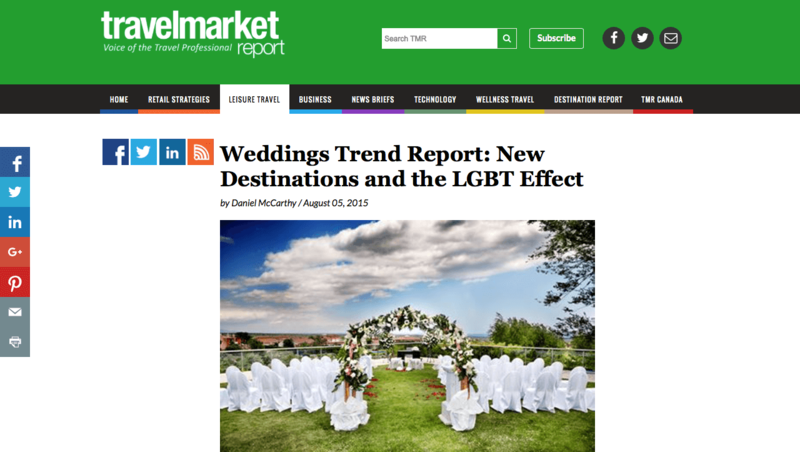 Destination Weddings shines in their latest feature on Travel Market Report! The experts at Destination Weddings are back with their latest trend report and you won’t want to miss it!